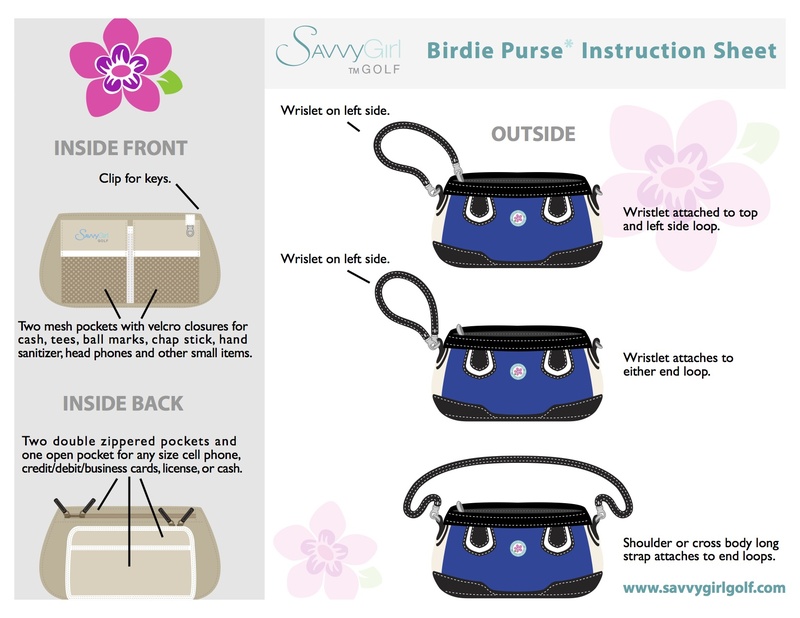 Let’s get to know the ‘Birdie Purse’ and explore some of it’s special features…. 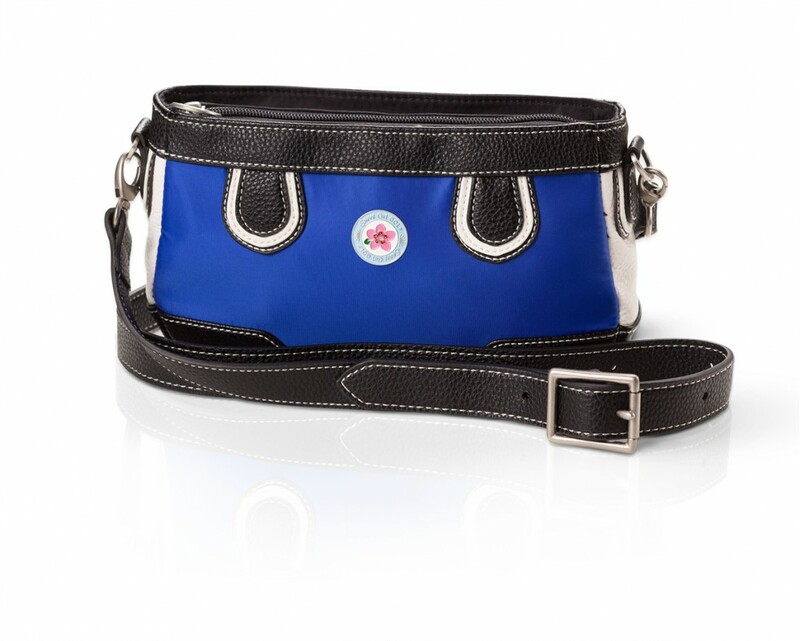 Compact, color blocked design with unparalleled durability. 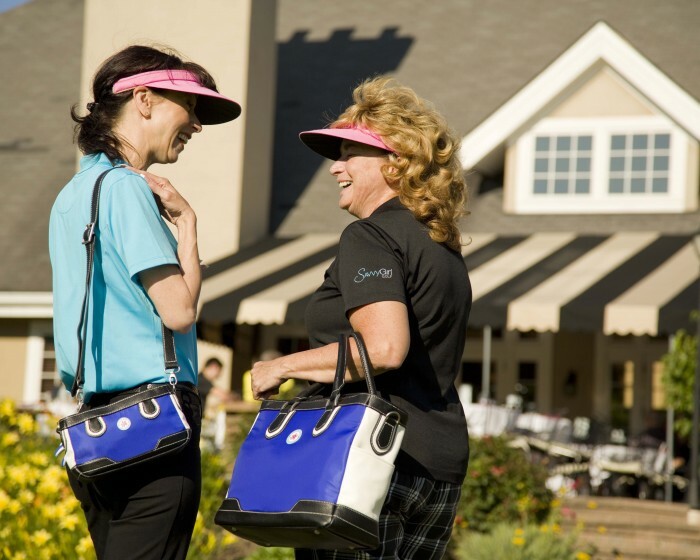 Two easily Interchangeable shoulder and wrist straps included. Key clip flips out for easy access. See thru mesh for easy viewing. Inside pulls out for easy cleaning. 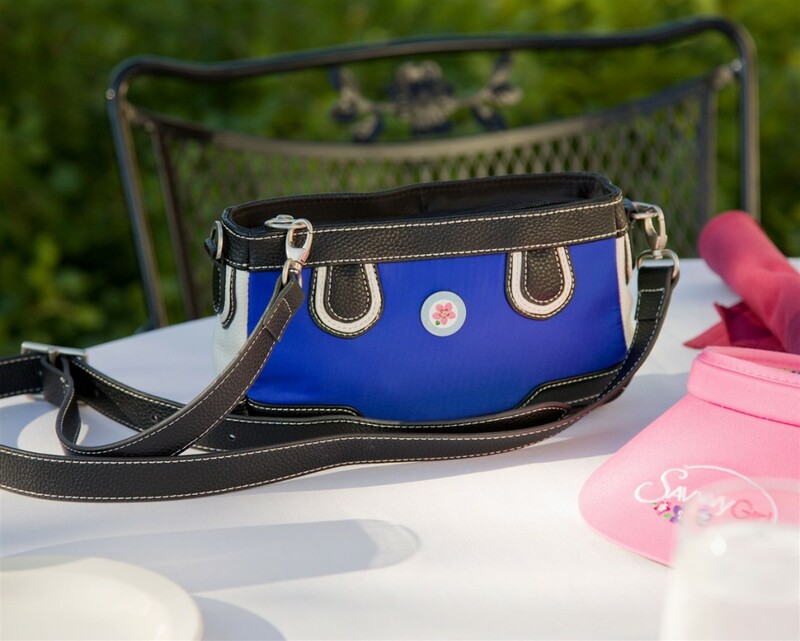 Durable clips allow quick exchange of straps. Hidden magnet holds ball mark. 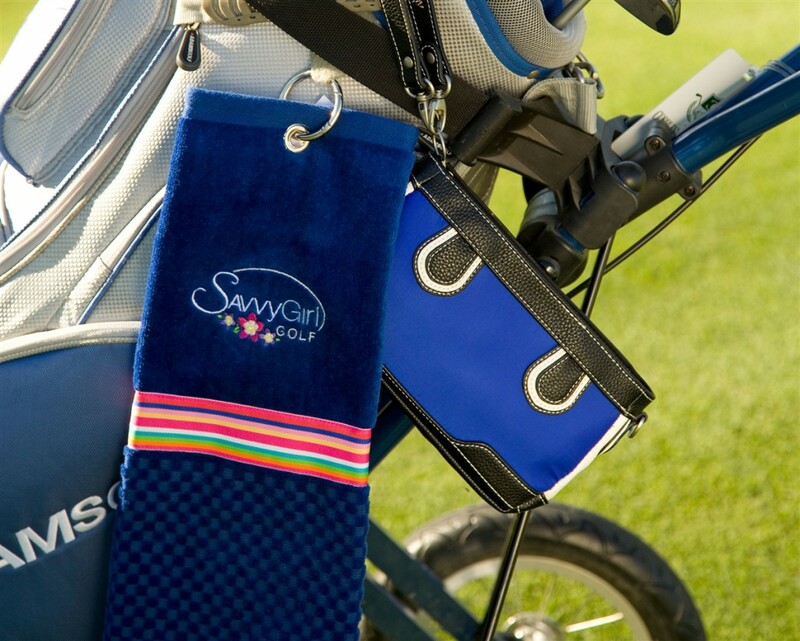 Savvy ball mark included! 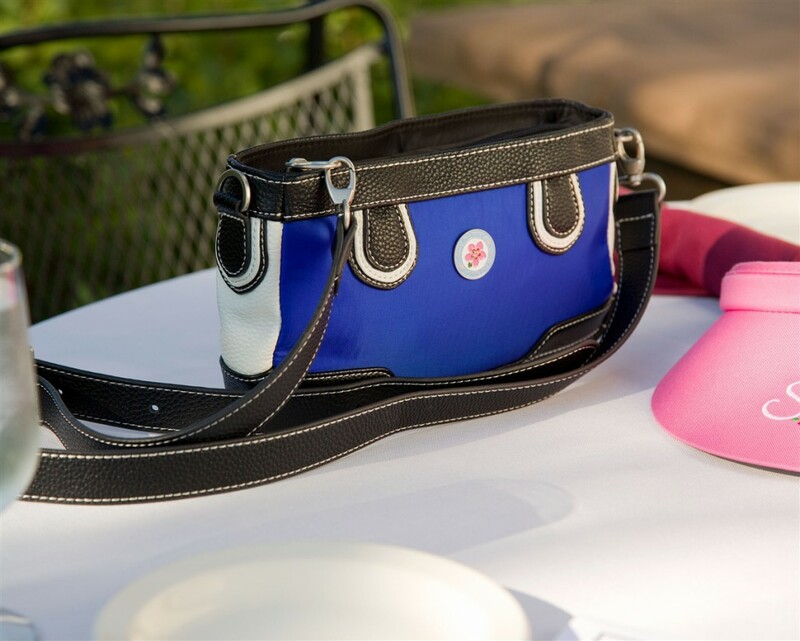 Crafted of durable nylon that wipes clean and looks like new!! 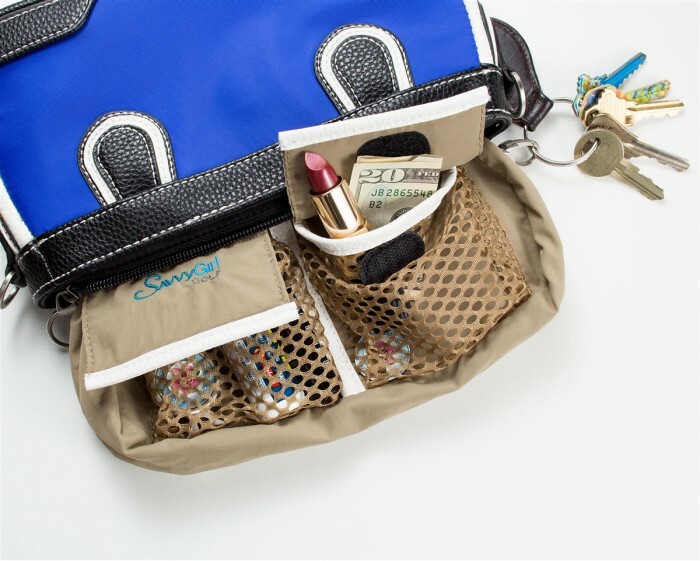 Five inside compartments and one clip easily hold all your essentials. 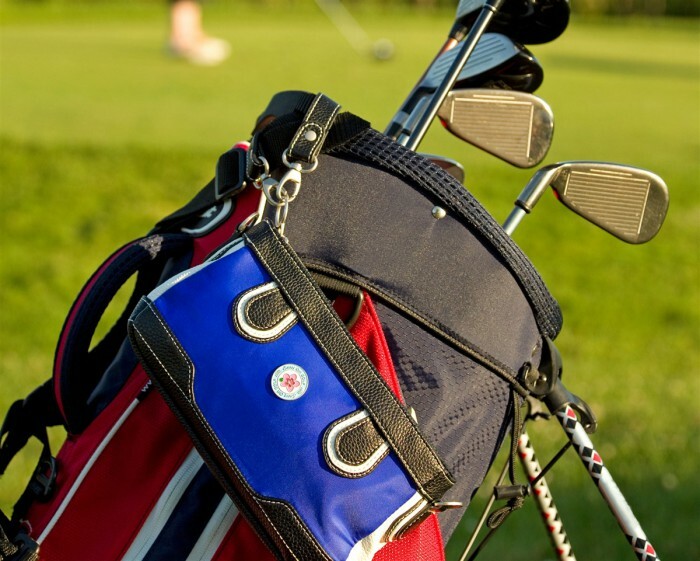 Birdie attaches to golf bag with durable clip. 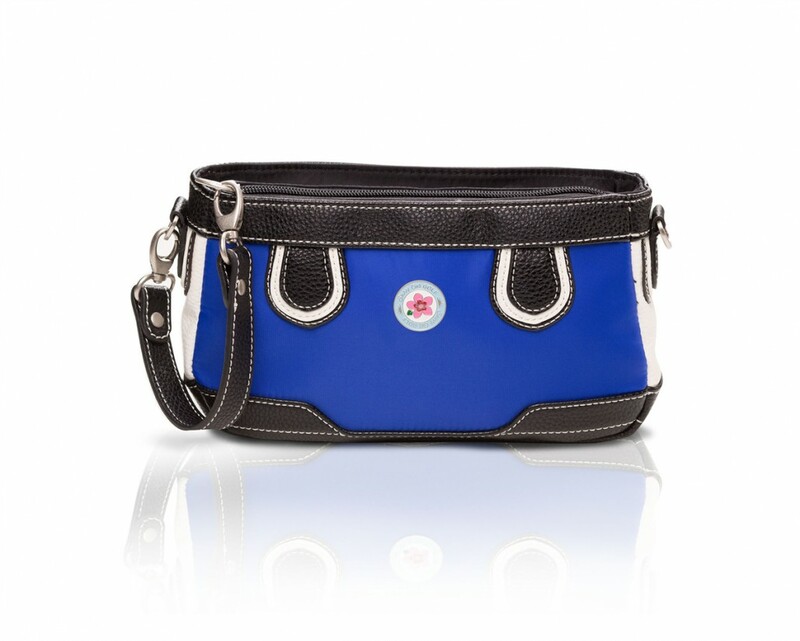 Compact, fashionable, color blocked design. 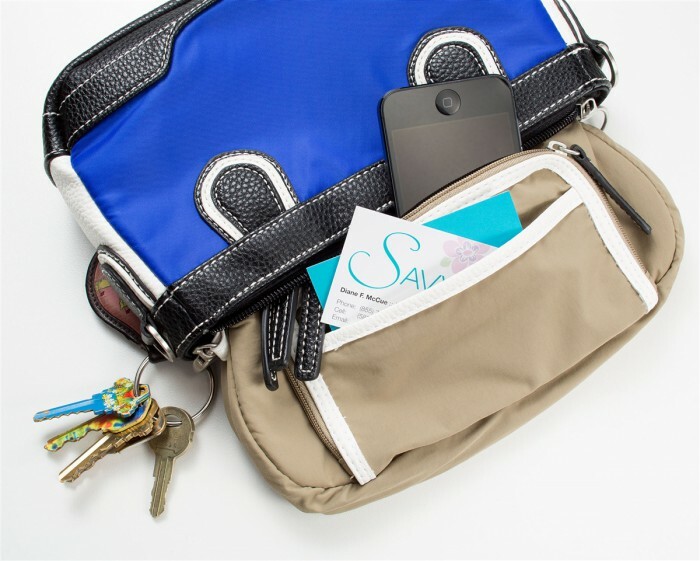 Easy to open top zipper allows quick access to phones, keys, cash, golf accessories, etc. Hidden magnet allows ball marker to be attached to front of purse. 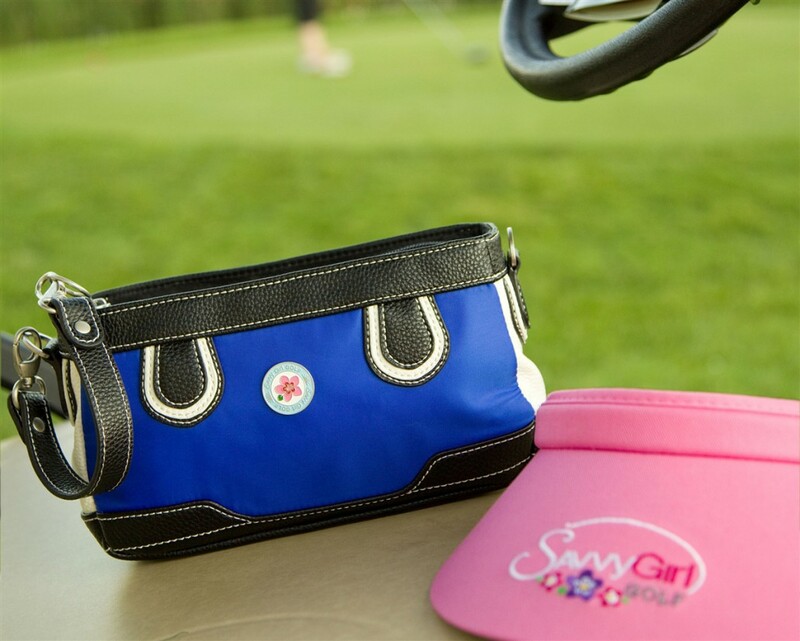 Dual straps allow the purse to be easily converted from a wristlet (which also attaches easily to your golf bag or push cart) to a fashionable cross body or shoulder bag. Durable fabric that wipes clean with a damp cloth. Durable clips allows quick exchange of straps. 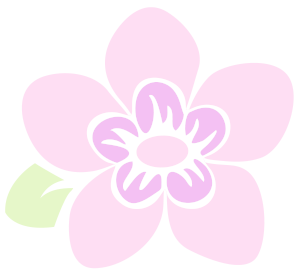 Size – 9″ (L) x 5 1/2″ (H) x 2″ (W). Interior pulls out for easy cleaning. Features see-through mesh for easy viewing of items inside. 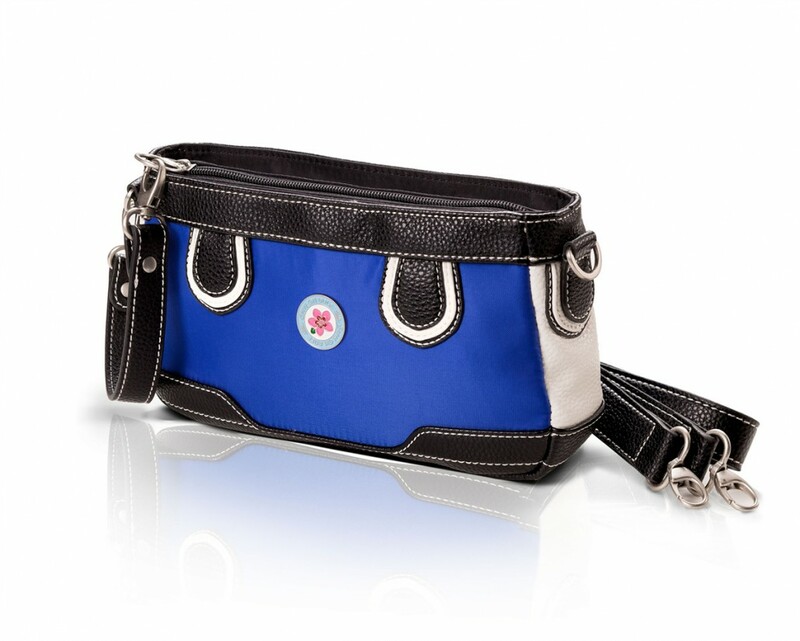 Features double zippers with extra long 2″ zipper pulls. Sign up to receive the latest news and exclusive special offers!